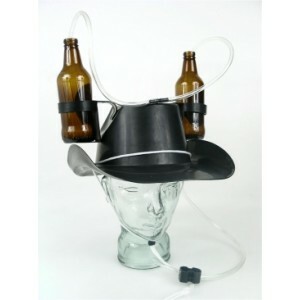 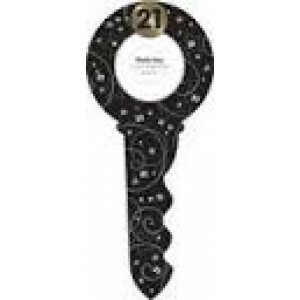 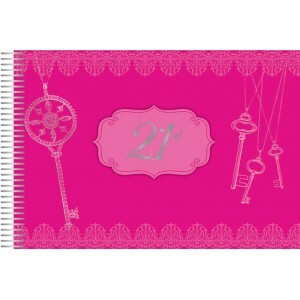 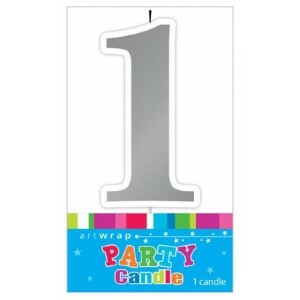 21st Birthday Party Supplies and 21st Birthday Party Decorations including our popular 21st keys and yard glasses - The biggest birthday celebration one can have and we stock the largest range of 21st supplies in NZ. 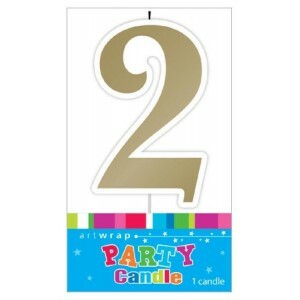 View our range of themed 21st decorations below, including birthday balloons, napkins, banners, 21st keys, yard glasses and lots more. 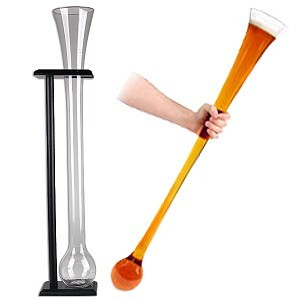 Showing 1 to 16 of 58 items.